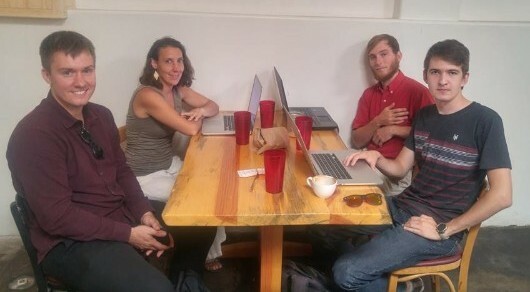 Noventum is hosting office hours for our clients to come in, meet the team, and receive web, design, and software support in person in Santa Fe. Feel free to bring guests who may be interested in our services. WHERE: Counter Culture Cafe. Click here for a map. 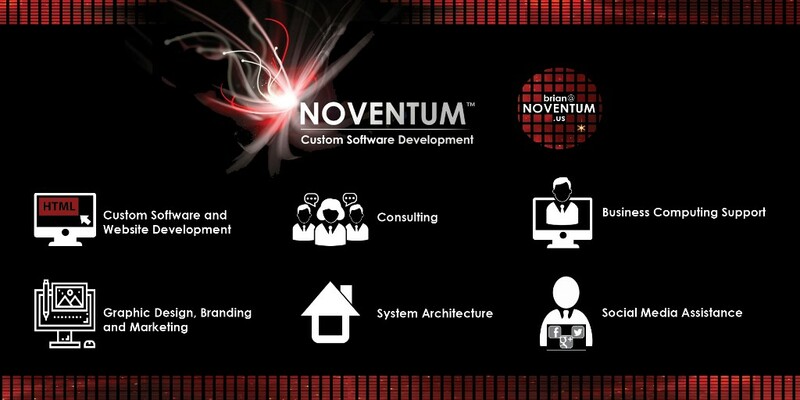 Noventum is hiring for a part time marketing and administrative support person based in Albuquerque, New Mexico. Ideally, we’d like someone with formal training (a degree, or in progress towards a degree) in marketing. Here’s our application if you or someone you know is interested. One of our customers has an Access database of all the information they need to provide homeless people with housing. Access is a database management system that is designed to run on a single computer, with one user. Anwar took this database, and converted it to MySQL. That’s a database management system designed to run with multiple, simultaneous, users. This project lays the groundwork needed for building a complete web application. Jeanne and Brian worked on a Google ads campaign for Santa Fe Lawyer, Aaron Boland. 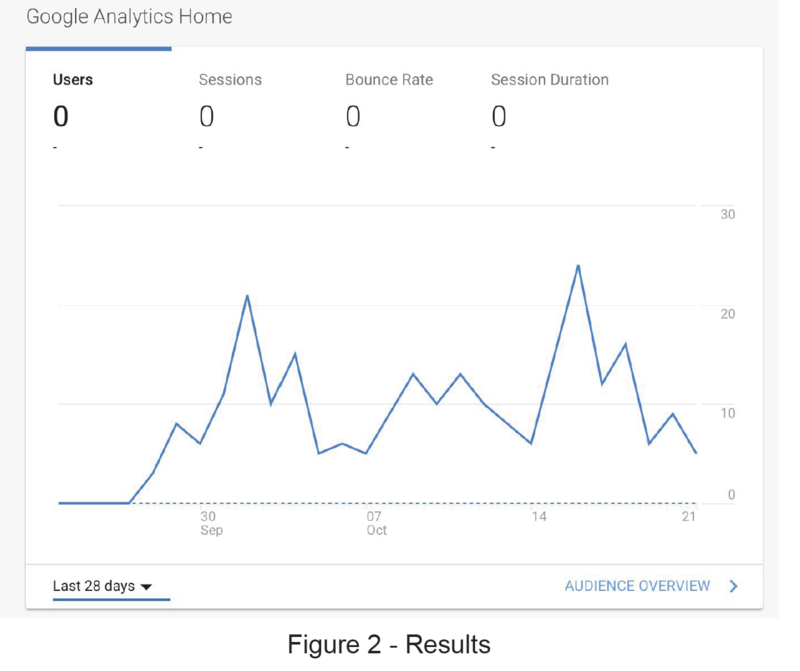 Through integrating Google search console, Google Analytics, and a Google Analytics WordPress plugin with Aaron's site, aaronboland.com, we were able to first establish a baseline of 2-3 clicks to the site per day. The one-month trial campaign had an up to $10/day spend with Google Ads, which used successful keywords like “Santa Fe Lawyers”, “Santa Fe Law Firms”, “Attorney Santa Fe”, and “Criminal Defense Lawyer”. After we started running the campaign the site visits per day varied from 2-25 with an average of 10 visits per day. We could not verify if this increase in site visits correlated with increased business. In our summary report, we recommended focusing on more targeted marketing efforts and website improvement before running another Google ad campaign, such as adding MailChimp integration, adding a form people can fill out on the website, and leaving Google Analytics in place to develop a better baseline of site visits in the meantime. For about three months Noventum has been working with a new custom software client, Online Web Services Inc. based out of Mancos, Colorado. 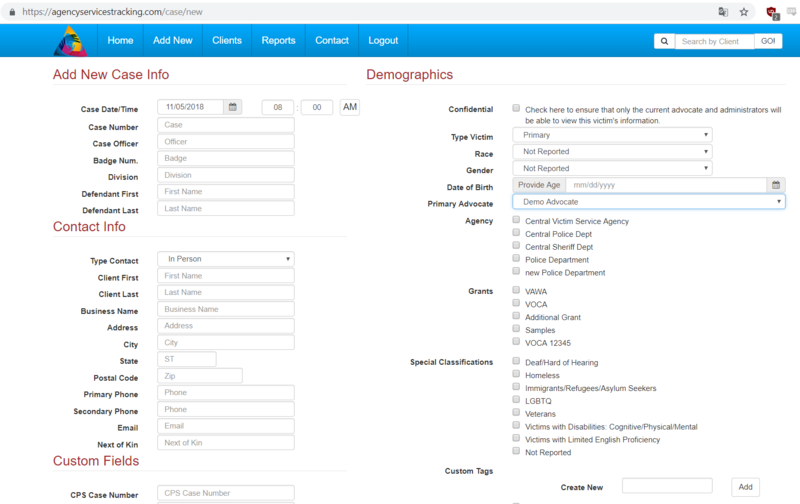 They offer Software as a Service (SaaS) for agencies which track court case, case victim, victim service, and victim advocacy data. As they only had one developer creating a whole new version of their software, they needed software development help. John Paul was able to contact an owner of OWS and after a few meetings and agreements, Noventum has worked to be a great asset to their technical team. 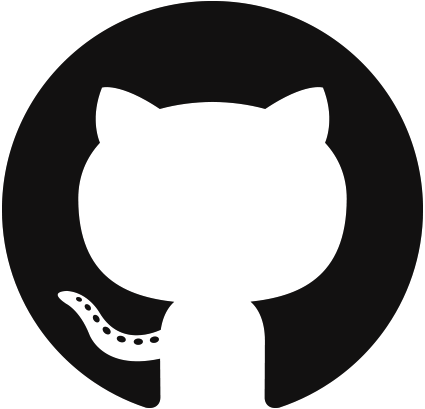 So far, we've helped introduce a complete API documentation and testing solution, sped up their homepage by up to 4X (10 second load time to 2.5 seconds), reviewed scaling and profiling issues within their database and server setups, and developed UI improvements as requested by their clients. We look forward to future projects such as internationalization and a client support/ticketing system. Noventum has been able to learn from OWS by working with different programming language setups (Angular 5, TypeScript, Webpack, Propel API, Slim Framework), and by efficiently interacting with a different business using remote teams. In return, we provide OWS professional custom software and we can't wait for more.